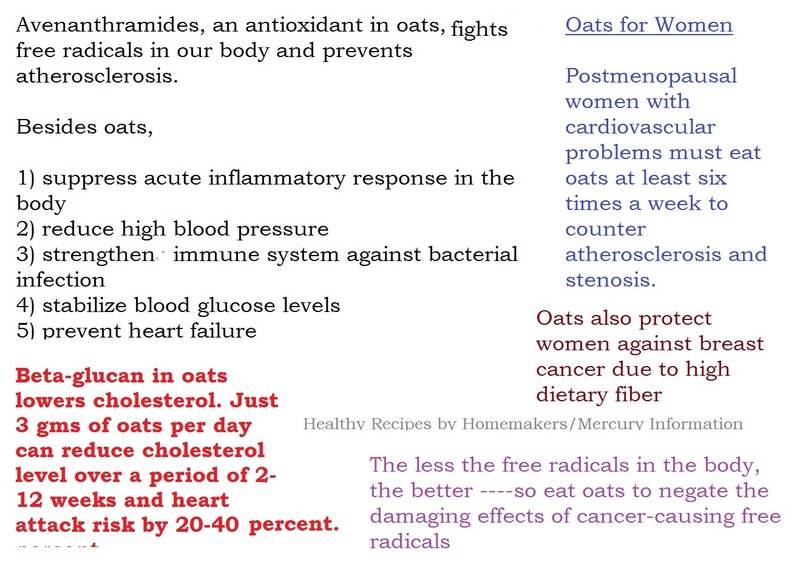 Looking for oatmeal recipes? Wondering how to cook oatmeal for breakfast? Yes, you have come at the right place. 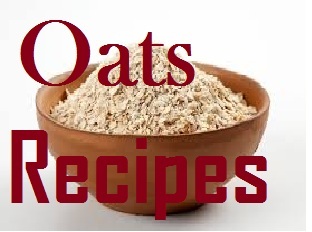 Here, you will find a variety of recipes with oatmeal. 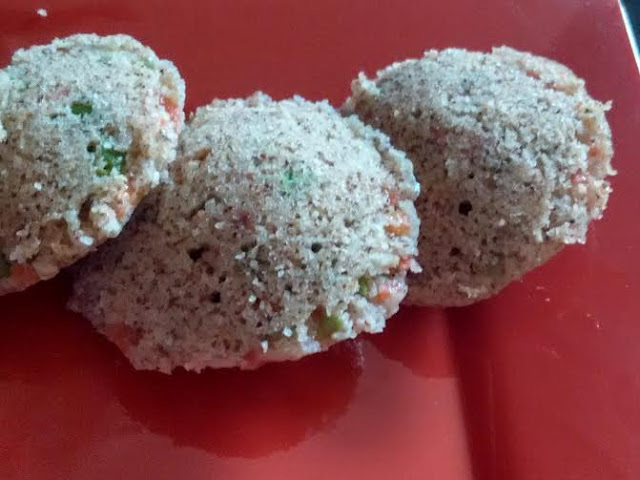 This oatmeal idli recipe is just one example of my experiments with this fiber-rich grain. 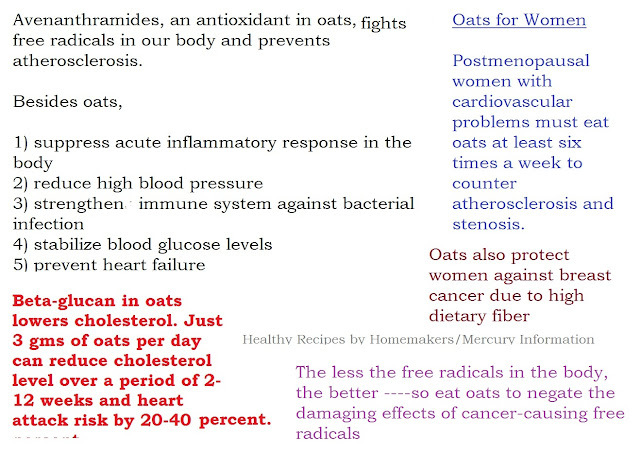 Ever since I started experimenting with oats, I have fallen in love with this fibrous grain. I love it for its sheer qualities that provide a health boost in more ways than one. Tried combining oats and ragi to make savory steamed cakes. The combination doesn't disappoint. 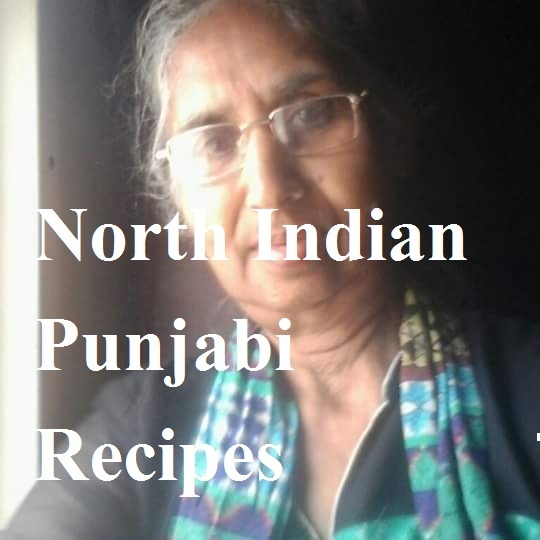 Take oat powder, suji, and ragi. Add salt and grated/chopped veggies. Now add water. Make sure it is not too thick nor too watery. Grease idli moulds and add baking soda when you are ready for steaming. Pour batter into each idli well. Steam on high heat for 8-10 minutes. 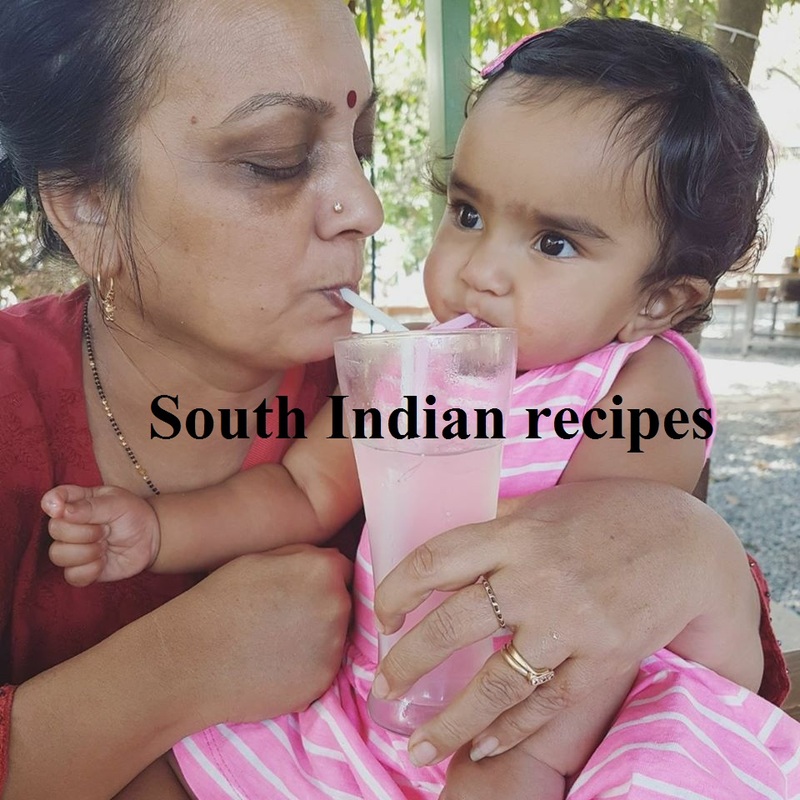 Enjoy with tomato chutney or bengal gram-coconut chutney, or sambar. Add dry red chilly, chana dal, urad dal and mustard seeds. Next add curry leaves. Stir fry. Now add tomatoes. Switch off the flame. We do not want to heat tomatoes much. Grind the mixture with curd, salt, and sugar. 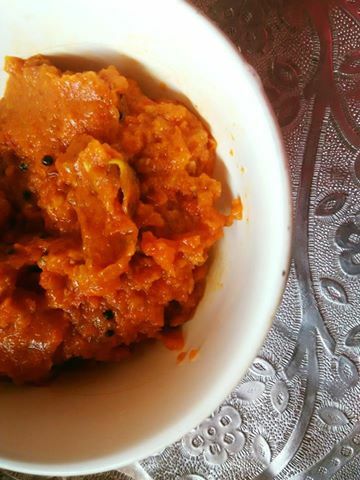 Here's another tomato chutney recipe that you should try at least once. I love this recipe. 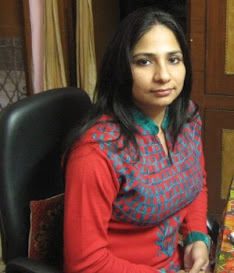 If nobody likes bottle gourd in your family, here is a simple way to hide it in their meals. Try this lauki chutney. 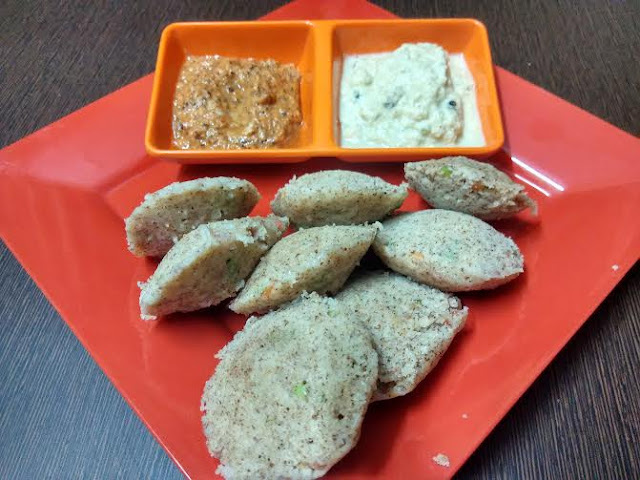 Go to the recipe of Bengal gram-coconut chutney here.